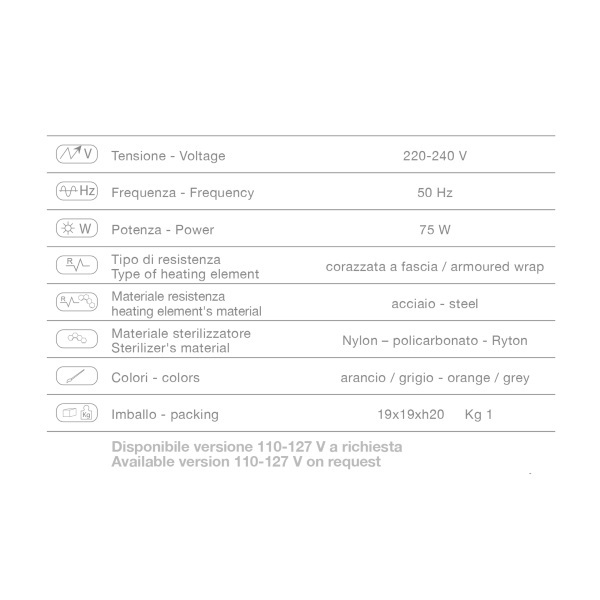 Have the most stylish salon around with this high quality, modern salon and stylist sterilizer straight from Italy. The GX7, professional quartz sphere sterilizing unit with temperature regulation above 200 °C. With a control light and luminous general switch makes it highly functional and beautiful and would make a great addition to any salon. 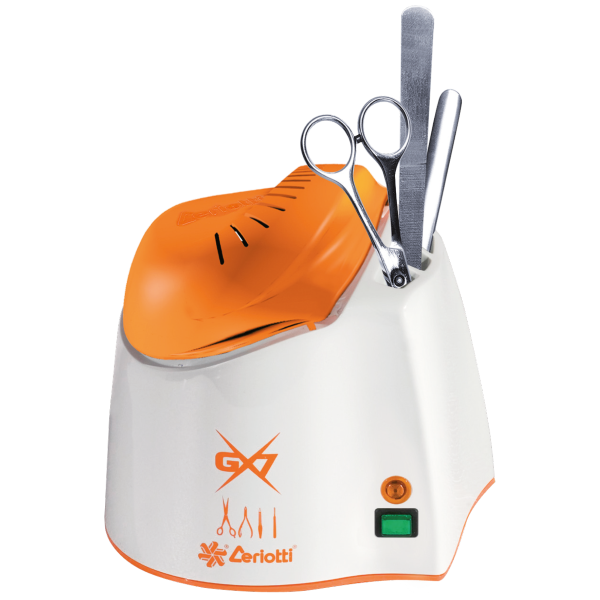 Have the most stylish salon around with this high quality, modern salon and stylist sterilizer straight from Italy. 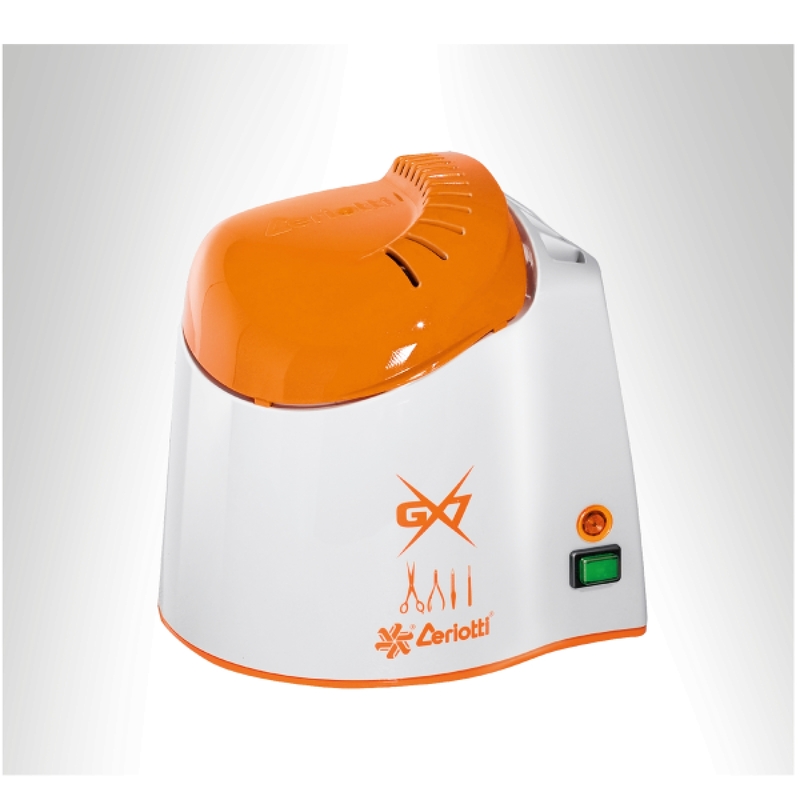 The GX4 is a professional germicidal-lamp sterilizing unit, with an innovative design it is highly functional and beautiful and would make a great addition to any salon.